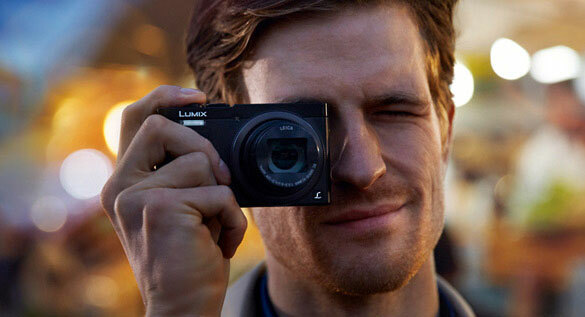 The new LUMIX TZ70 is the ultimate camera for every destination. Every feature is built for the traveller in you – from architectural patterns to subtle colour gradations, the TZ70 lets you photograph with ease, under any lighting condition. Its compact size also makes it ideal for slipping into a pocket or bag for easy access. 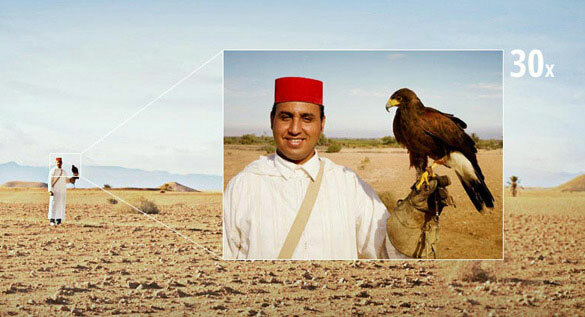 Wherever you’re travelling, make sure the LUMIX TZ70 is there to capture every detail. 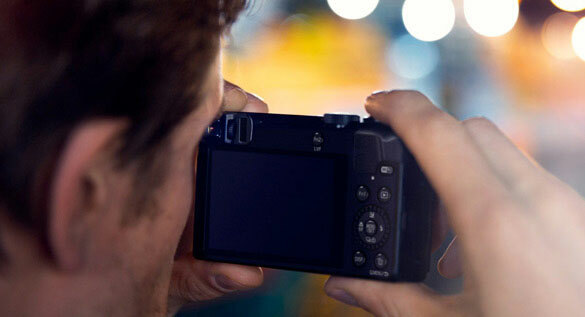 The LUMIX TZ70 takes you right up against the action. Its 24 mm Leica DC Vario-Elmar lens has a 30x optical zoom, so you’ll always have an intimate view over whatever piques your interest. Low light conditions can be a challenge, but with the LUMIX TZ70’s new larger pixel-sized High Sensitivity MOS sensor and Venus Engine image processor, you can t ke stunning pictures even in dimly-lit environments. 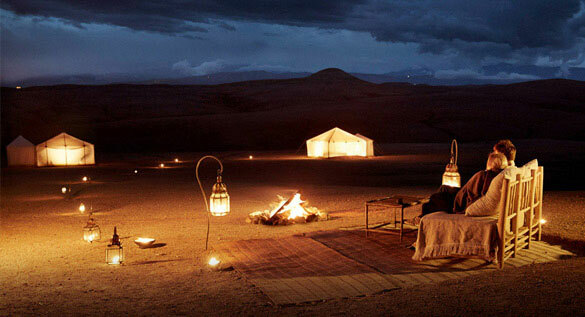 Pictures taken in low light will boast clearer details and less image noise. Wherever your travels take you and whatever the lighting conditions are, the Live View Finder is an invaluable gem. Perfect for framing images when light conditions make it difficult to use the LED screen, the eye sensor automatically detects your viewing preference and switches image display to the Live View Finder. Its high 1.166k-dot resolution with approximately 100% colour reproduction provides stable framing and superb visibility in any light conditions, so you can take stunning photos with ease. The Control Ring now provides smoother manual control of the exposure, zoom and focus, leaving you free to concentrate on shutter operation with your other hand. 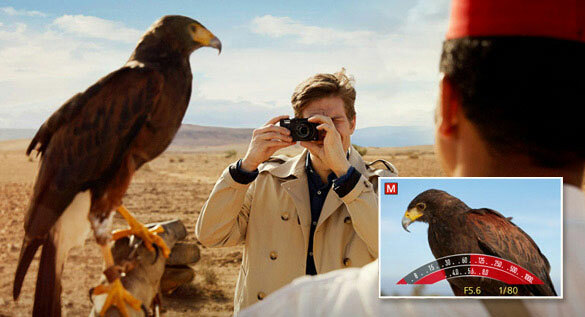 Its intuitive design, precise focusing and smooth, silent operation gives you total control over every picture and video. 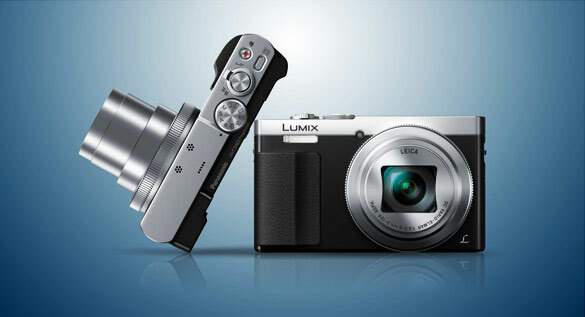 We offer a wide range of LUMIX compact cameras from Panasonic, all packed with innovative, easy-to-use features.